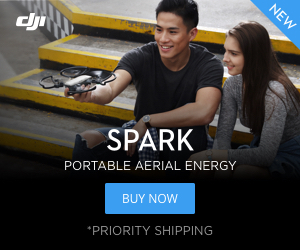 Will there gonna be a TelloPilots app like there is for SparkPilots for example? Kind of seems Tello pilots are as invested in their hobby as mavic pro pilots. I got some really good feedback because of the email features in mavicpilot app.